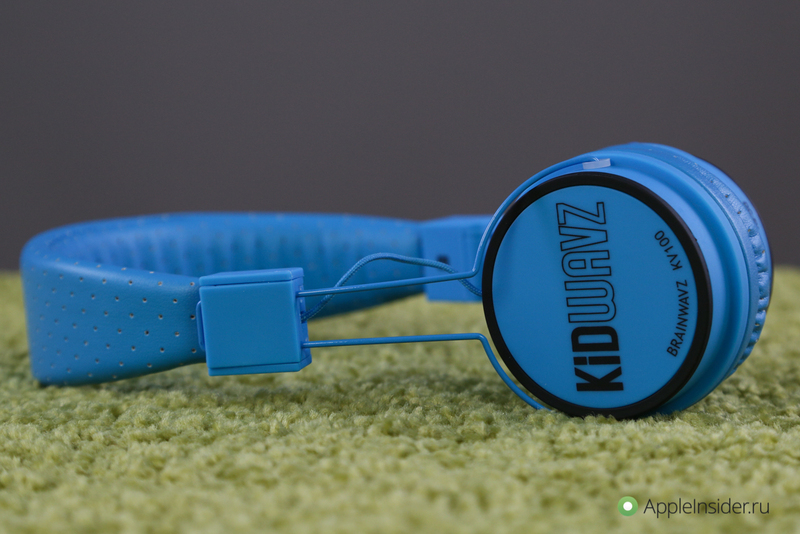 The company Brainwavz needs no introduction — it is a reputable player in the headphone that its title has repeatedly earned itself a place in our reviews. 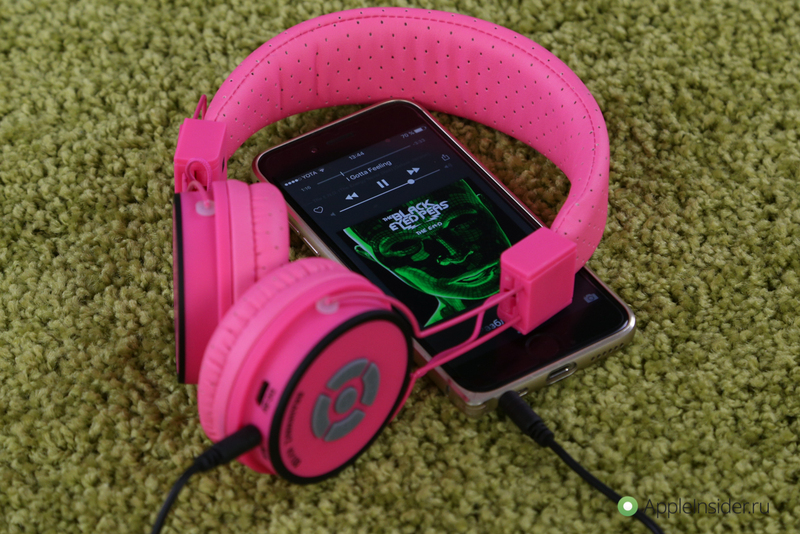 The manufacturer produces the headphone for the most demanding users: from Amateur bass to those who like budget headphones and appreciate good sound. 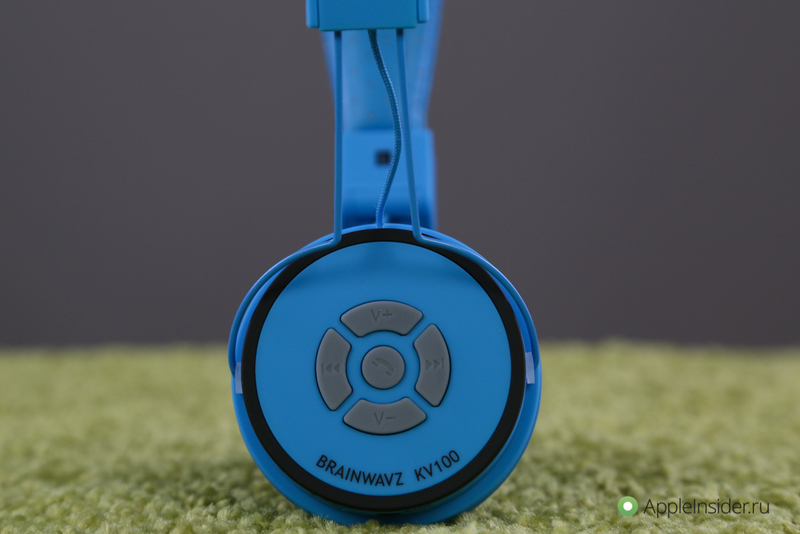 Not spared Brainwavz and children, releasing a special version of the KV-100, codenamed Kidwavz. 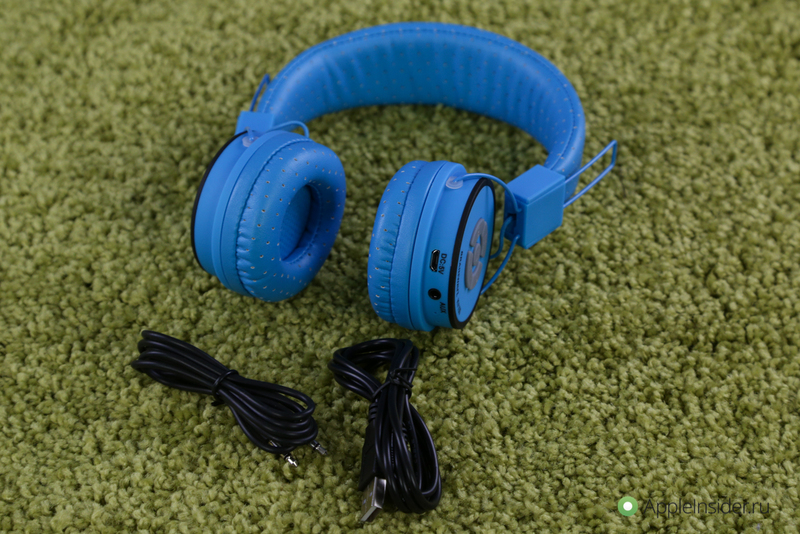 This is a cool children’s wireless Bluetooth headphones with volume limit the sound. One of the main characteristics is that upon reaching 85 dB volume limiting device. Thus, the ears of your kids get hurt even if they accidentally remove the volume to maximum. Packed headphones high quality, in fact, like all Brainwavz products. Included, in addition to the Kidwavz, you will find a USB cable for charging, 3.5 mm AUX cord and a little instruction. However, you don’t need it — now we will tell you everything. 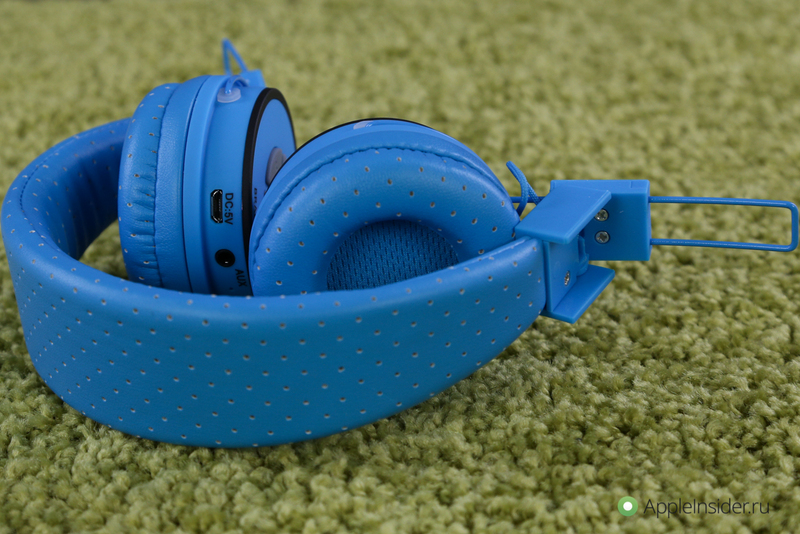 Headphones look stylish and sit well on the head due to the soft headband and ear cushions. 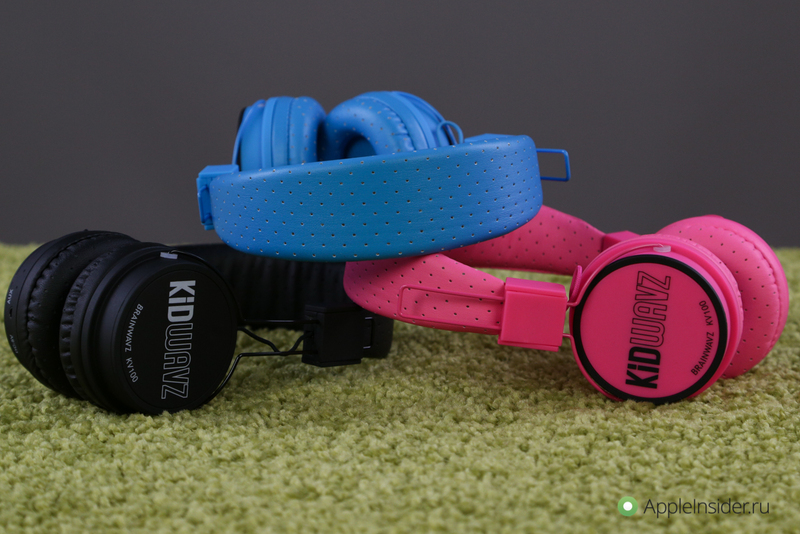 Kidwavz equipped with an adjustable headband, so it fits children from 4 to 14 years, as well as some adults (for example, petite girls). 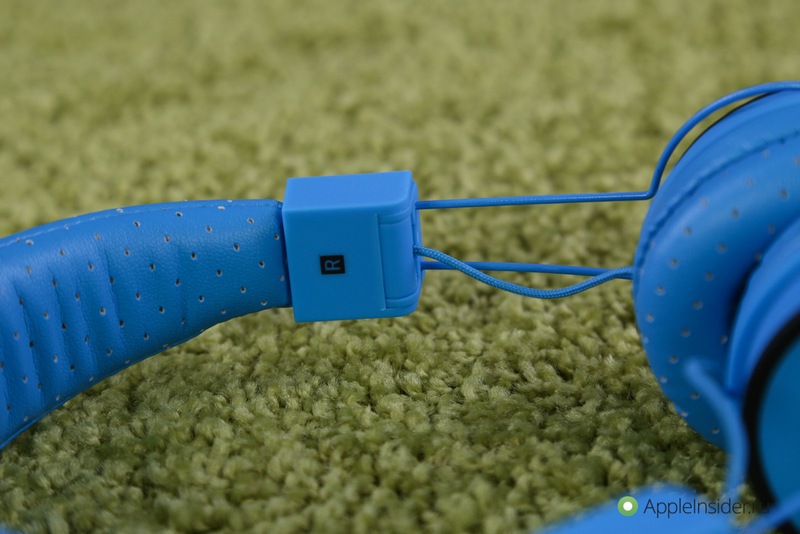 They connect via Bluetooth with a working distance of 10 meters, and with the help of AUX cable. Side of the headphones there are buttons playback controls — you can switch the track or to decrease/increase the volume. Here was a place button call answer: Yes, Kidwavz equipped with a microphone. All done very efficiently, in the best traditions of the Brainwavz. It is noteworthy that the headphone driver is configured so that it automatically softens the bass to achieve the clean vocals. First adult will be unusual, but for kids — at the time. Be careful: the function of limiting sound works only in Bluetooth mode. Yes, before that we heard this unusual sound of any one pair of headphones. All the tracks are recognizable on the other hand, and even the lack of bass doesn’t seem so critical. Honestly, it took several hours before to re-listen to at least a third of the library — was just wondering how will sound a particular track. 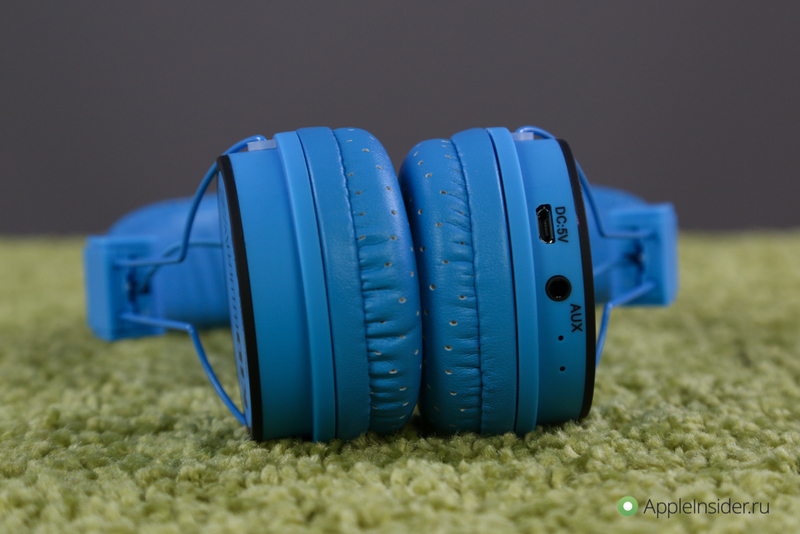 Headphones work with any Bluetooth-enabled device — from iPhone to iPad and gadgets on Android or Windows Phone. There is support profiles HSP, HFP, A2DP and AVRCP. 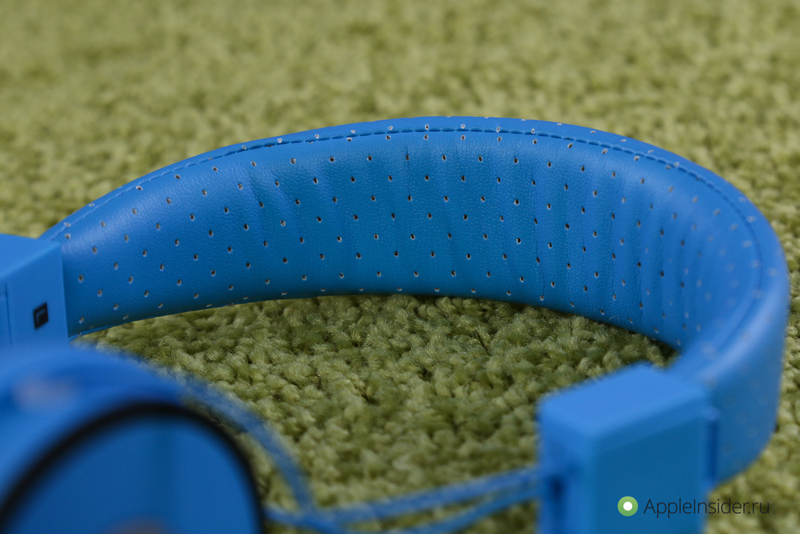 In the mode of music playback headphones will last up to 6 hours, and in talk mode — as much as 10 hours. And is charged using micro-USB is relatively long: about three hours. 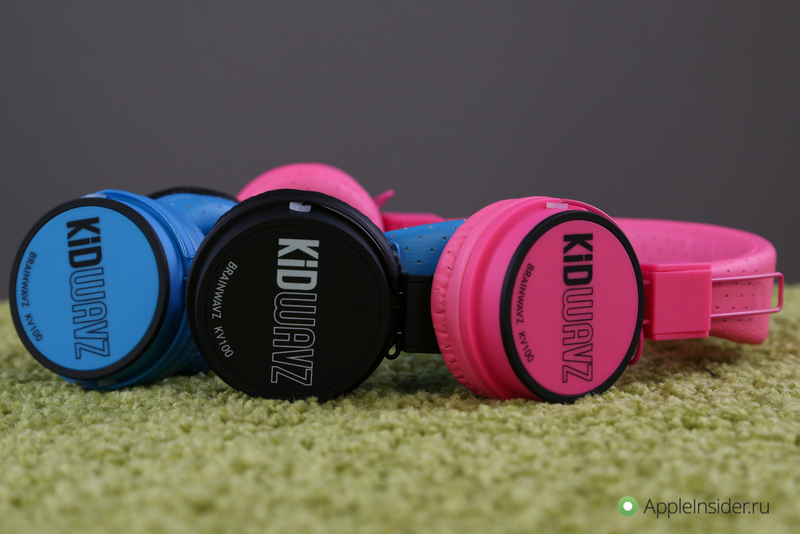 Kidwavz presented in three colors — blue, black and pink. Actually, everything they have is in the wording. If your children spend a lot of time listening to music and watching movies, it’s better to buy quality headphones and don’t skimp on safety. Good Brainwavz proven and produces really good products. 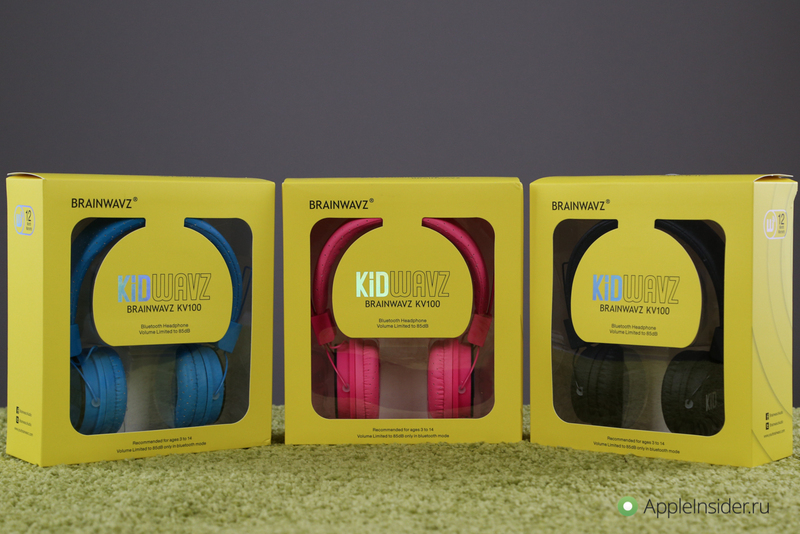 Buy Brainwavz KV-100 (Kidwavs) in a range of different colours from an authorized dealer Brainphones 3 190 rubles.